Carolyn Hare was preceded by husband, John Hare and brother, Howard Stephens and Billy Stephens. 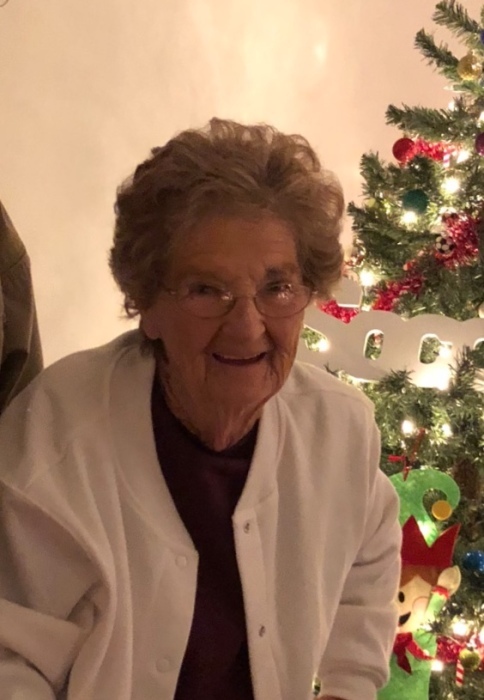 She loved working in her yard and working in her flower gardens. She loved her family and never met stranger. Everyone was her friend. Mrs. Hare is survived by her sons, David and Johnny Hare; granddaughters, Kristin Guy (David) and Kayla Hare; great-granddaughters, Brooklyn, Kenslee and Kendal Guy; brother, Ray Stephens (Martha) and sister, Gladys Lumley. A Celebration of Life will be on Sunday, December 2, 2018 at 3:00 pm at the chapel of Crestview Memorial Funeral Home. A time of visitation will be from 2:00 pm until time of the service. Burial will be at Crestview Memorial Gardens.